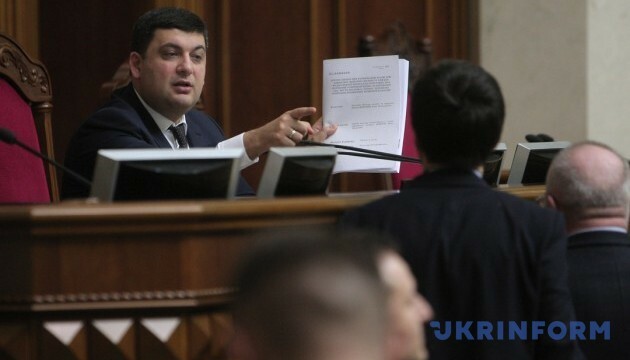 Verkhovna Rada Chairman Volodymyr Groysman has sent a letter to Prosecutor General Viktor Shokin with a request to come to the parliament to consider the issue of his resignation. The speaker has said this during today’s parliament sitting, an Ukrinform correspondent reports. 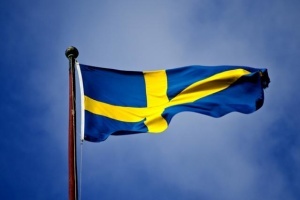 “I have received a resolution of the committee today. 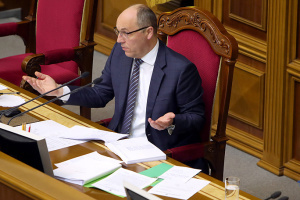 I’ve sent a letter to the Prosecutor General’s Office with a request to come to the Verkhovna Rada and make a speech, and we will vote on this issue. 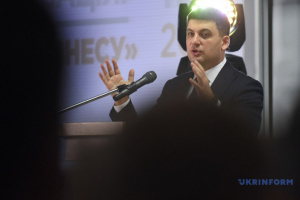 Yes, I’m waiting for an answer,” Groysman said. Earlier, MP from the Samopomich Faction, Yehor Sobolev stated that the special committee’s had passed a resolution on Shokin, but the speaker still had not put it for consideration.